Grove and Clickdrive look to become a leading part of the Hydrogen roadmaps for both Australia and New Zealand by developing a series of vehicles which supports the infrastructure growth of Hydrogen in each country and also providing vehicles which match the requirements of the Australian and New Zealand Consumers. 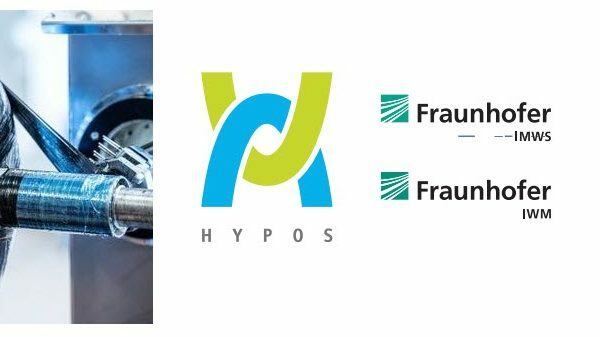 ‘With both Australia and New Zealand strongly moving forward in the Hydrogen Economy we have a perfect target to establish a key development market for Grove’ said Professor Hao Yiguo, Chief Executive Officer and Founder of Grove Hydrogen Automotive Company Limited. ‘Our cars are developed with a Global Development vision, and having an experienced partner like Clickdrive working with us from the start in markets which offer the unique Geographic and Thermal conditions of Australia and New Zealand enhance this dramatically. 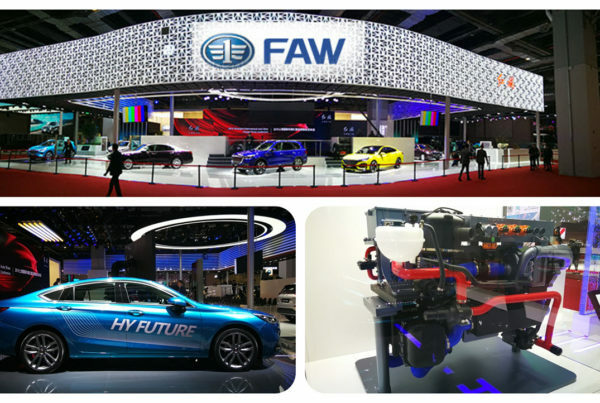 Grove, globally launching at the upcoming Shanghai Motorshow is a hydrogen fuel cell car maker which plans to release a model range which aims to capture the attention of the Global Automotive World. Grove cars are developed to offer a long range, with the first cars of the Grove brand being capable of a 1,000 km plus distance from a single tank, and able to be refuelled within only minutes, allowing the lifestyle of drivers as has been experienced in the past to be respected while showing the same respect to the environment with emission free power. Clickdrive is a subsidiary company of a major vehicle distribution company in Australia and New Zealand representing many brands in both countries. Clickdrive is focused on a next generation distribution concept by leveraging the power of a strong existing network together with the latest digital technologies to deliver cars to customers in a convenient and enlightened manner. The cooperation extends far beyond the distribution of cars but aligns the companies to work together on legal and environmental optimisation and to adapt the cars to customer desires. Grove has announced a digital foundation behind its selling process which is perfectly aligned to the direction that Clickdrive takes with its approach. 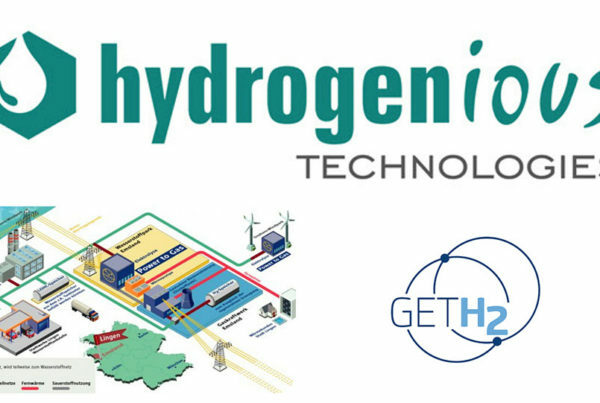 Grove, being founded by parent company IGE, a prominent Producer and distributor of Hydrogen, will also work with Clickdrive on ensuring a robust, customer focused network for Hydrogen Distribution and looking to support the development of the Hydrogen roadmaps for both countries. 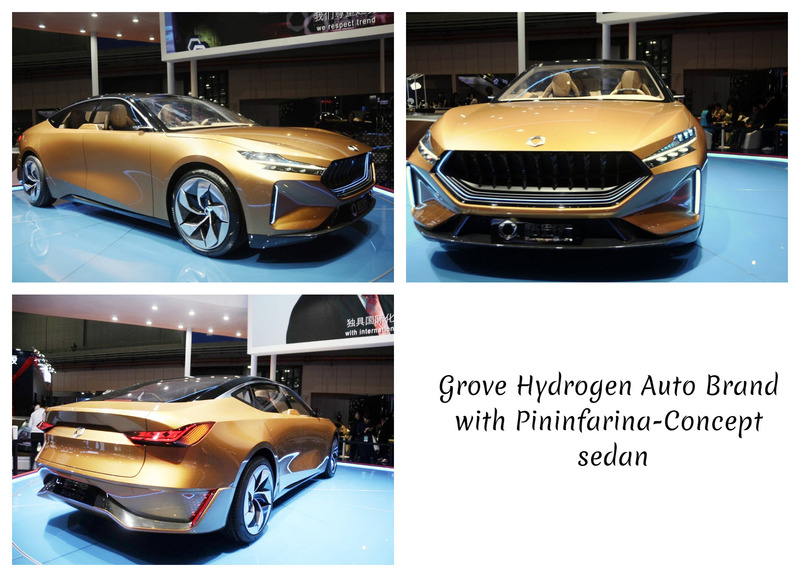 Grove is a brand of the Grove Hydrogen Automotive Company Limited, registered in Wuhan, China. Born in 2016 and Registered in 2018 under parent company Institute of Geosciences and Environment (IGE). Operating Design and Development in Wuhan and Barcelona Spain, with Production Facilities in Wuhan and several other locations to be announced during 2019 Grove is a Global car company aiming to offer a truly clean Automotive experience from Manufacturing to enjoyment of the car.